Faberware Stainless Steel Saucepan Just $11.89! Down From $50! You are here: Home / Great Deals / Amazon Deals / Faberware Stainless Steel Saucepan Just $11.89! Down From $50! You don’t want to miss this deal! Amazon is currently having a sale on Faberware Stainless Steel Saucepan which you can avail for just $11.89 down from $50! Boasting an attractive bell shape, the stainless steel, snug-fitting lid features an eye-catching knob and a rolled rim for added durability. 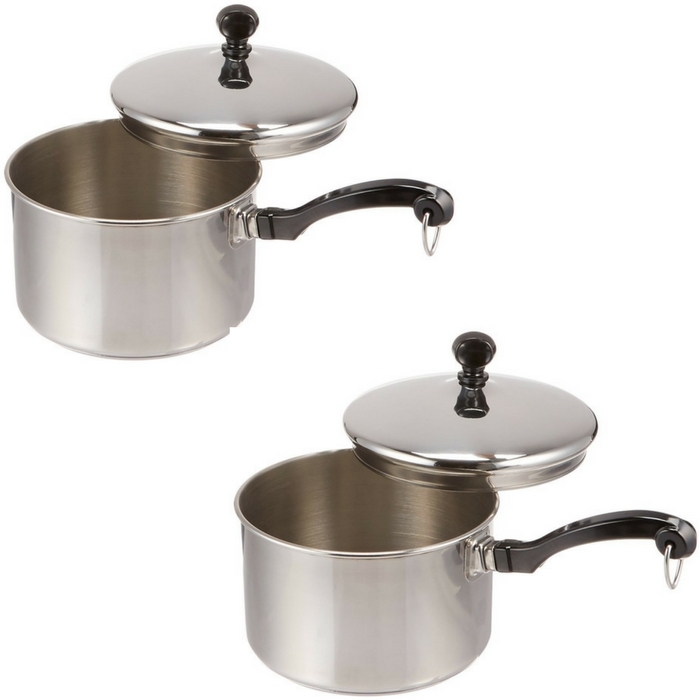 Whether preparing sauces, soups or other family favorites, this saucepan looks and performs great on the stovetop!